Hello. Thank you for visiting today! 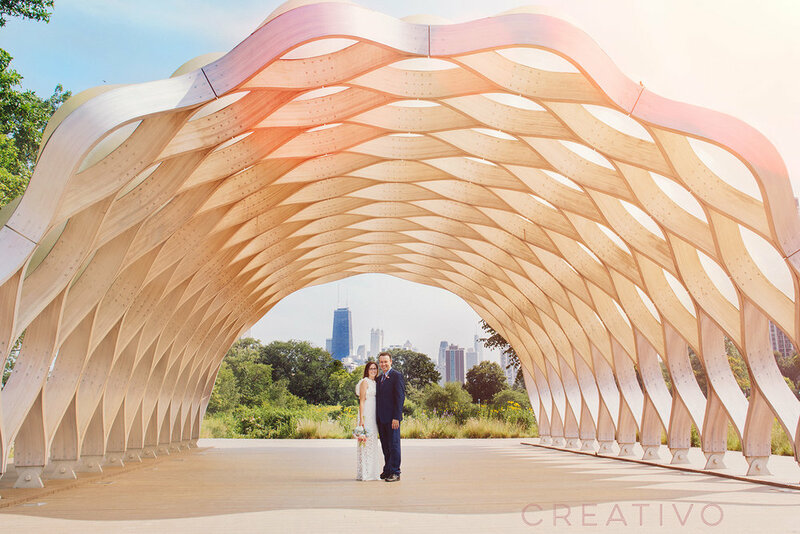 Chicago Small Weddings and Elopements is a portfolio and inspiration blog by Creativo Loft and Wedding Creativo Photography. 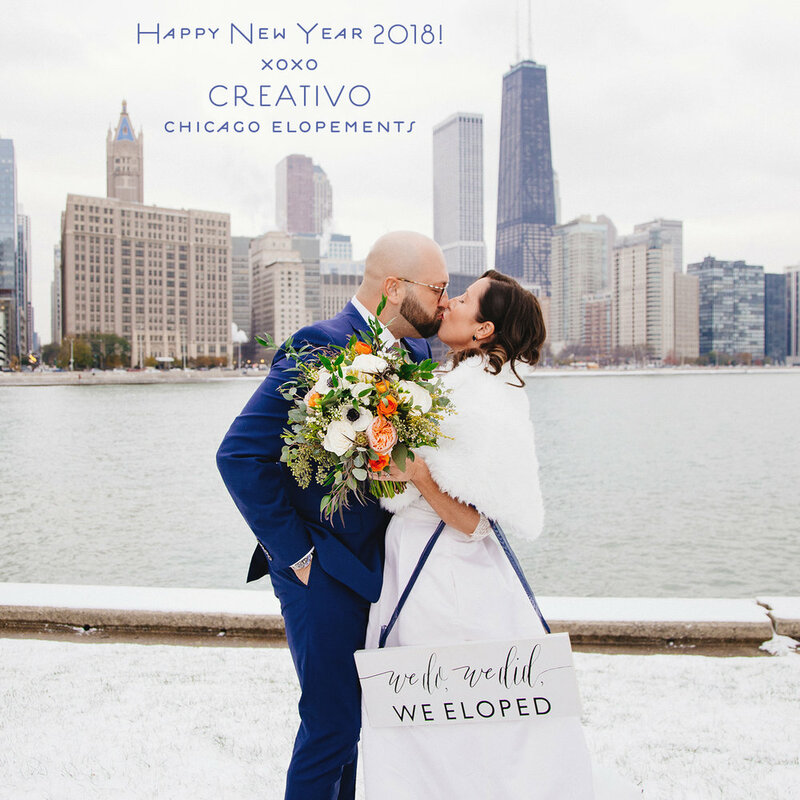 We are a couple, Giorgio and Sarah, who are professional photographers, wedding planner, event design/production/manager, ceremony officiants, and we own an intimate loft private event venue. With a deep well of industry colleagues including florists, bakers, caterers, hair/makeup, musicians, transportation, and more we have decades-long relationships with the best companies that will accommodate small wedding needs. With our unique combination of skills and industry relationships, we are able specialize in full service packages for elopements and small weddings, either at our venue or other locations in the Chicago area. Many of our happy couples tell us there is no other company quite like us in downtown Chicago, and we agree. We aim to be a high quality alternative for couples who are not finding many options in the main stream wedding industry that cater to their needs for an elopement or small wedding. We hope to be that special company that is the perfect fit for what you are looking for too. We hope you are inspired by the featured weddings on our blog and will CONTACT us soon to discuss your special wedding plans. 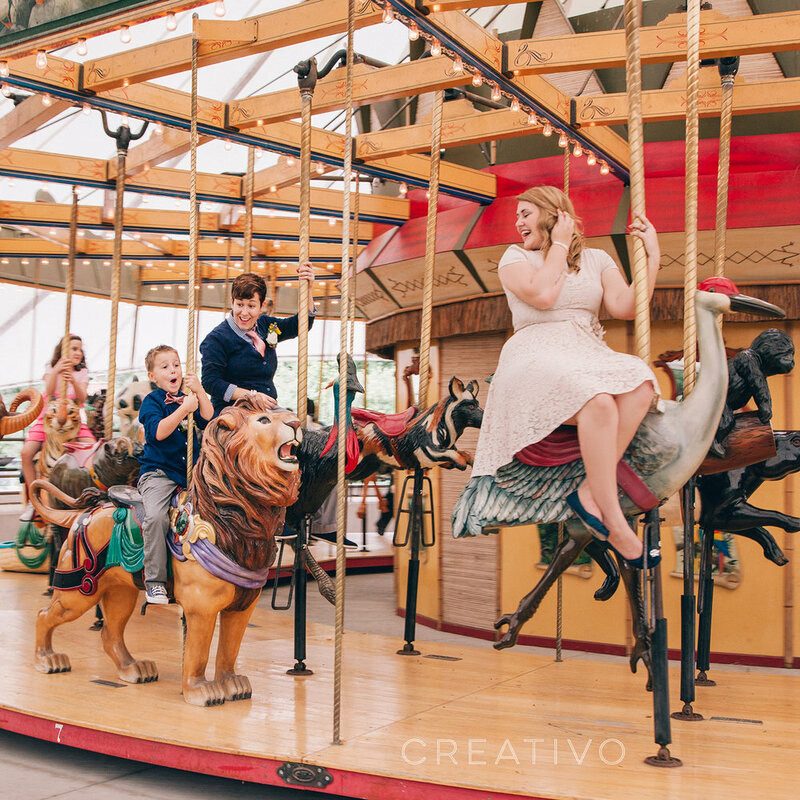 Creativo Loft, Wedding Creativo Photography, Creativo elopements and planning are all service brands of our business Giorgio Ventola Film Inc., for information please contact manager Sarah Toulouse. All images and text are original and © Giorgio Ventola Film Inc., except where photo credits specify otherwise.